PENDING SALE! 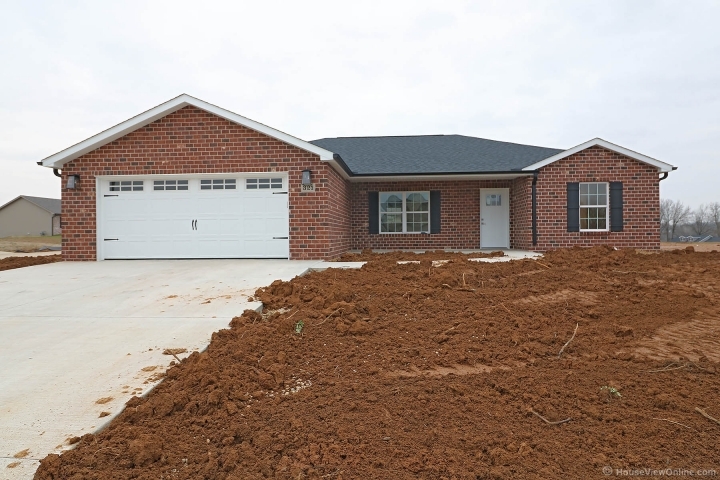 You’ll be able to visualize your family living in this new construction slab home located in the Savers Farm subdivision in Jackson! The kitchen boasts gorgeous gray cabinetry and plenty of light through the doors to the covered patio! White trim throughout, with brushed nickel accents and neutral gray interior. You may never want to leave the master bathroom, with a custom tiled shower, his and hers vanities, and a large walk-in closet!